Elias joined Travellers Aid as Operations Manager in 2007 and took on the role of CEO in 2014. Prior to this, over a period of 18 years, he held a number of different roles at state level within the Australian Red Cross. This included overseeing Business Development, Volunteer Development and Community Development. 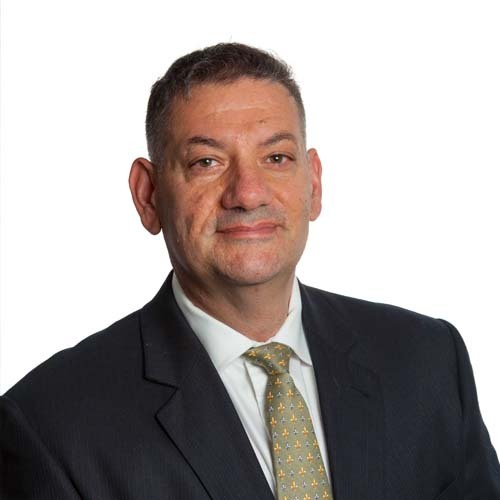 Elias uses his expert knowledge of the transport sector together with innovative thinking and a real understanding of community needs to lead the organisation into its second century of operation. Elias is particularly adept at strategic planning, identifying new opportunities and focusing on the big picture as Travellers Aid continues to experience significant growth in response to customer and service user needs in an ever changing marketplace. Maria joined Travellers Aid as the Emergency Relief Coordinator in 2007. She was the organisation’s Social Policy Advisor for two years before taking on the role of Operations Manager in 2013, a significant role during a time of rapid change within the organisation. A social worker by training, Maria has more than 20 years experience in the not-for-profit sector, both in Australia and in her home country of Germany. Maria’s experience gained in frontline roles through to senior management positions have benefited from her deep commitment to social justice and her passion for improving the lives of those most disadvantaged in our society. Maria is a conceptual thinker with strong analytical skills and a creative approach to problem solving that ensures Travellers Aids services are of the highest standard and delivered with dignity and respect. Elaine joined Travellers Aid in 2016, initially as the Finance Manager before taking on the additional role of Business Development Manager. She also oversees the technology needs of the organisation. A qualified accountant and adult trainer, Elaine has 15 years experience in the not-for-profit sector in Australia, having held a range of positions in finance, administration, adult training and project management at senior levels. 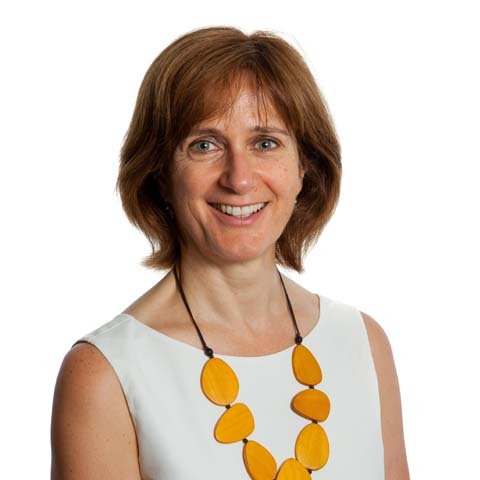 She believes strongly in the ability of small organisations to deliver customer focused services with compassion, integrity and to the highest level of professionalism. Elaine is a lateral thinker who is guided by the Travellers Aid’s Strategic Plan 2018-2028 to achieve organisational growth by focusing on expanding existing services whilst also identifying further opportunities in response to the age-related mobility needs of the wider community. Travellers Aid Australia is governed by a Board of five to nine elected directors. Directors bring expertise and experience from the financial, commercial, corporate, marketing and legal sectors. Each director contributes their time to Travellers Aid Australia in a voluntary capacity without remuneration. The Board provides strategic guidance and commercial oversight of Travellers Aid Australia’s business, operations and services. Directors are mindful of the needs and interests of our clients and stakeholders. 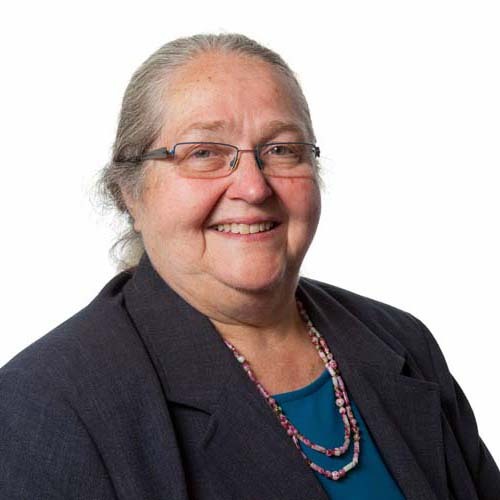 Bev joined the Board of Travellers Aid Australia in October 2014. She was previously a senior executive at BP Australia where she worked from 1982 to 2012, working in Australia, NZ and Europe. She is the Principal of her own business Excell By Name Pty Ltd.
Bev has worked in a wide variety of corporate functions including both strategic and operational roles. She has international experience, working and delivering within a range of businesses in Europe and Asia. Bev is an experienced non-executive director: previously on the BP Employees Credit Union, Big Sky Credit Union, the Australasian Lubricants Manufacturing Company and Virtual Enterprise Australia. Bev now sits on the board of the Australasian Association of Philosophy and the Greater Metropolitan Cemeteries Trust. Sandy joined the Board of Travellers Aid in May 2017 having participated on the Finance Audit and Risk Management Committee since 2015. She has more than 15 years experience as a Board member, Finance Director and Treasurer in the commercial and the Not-for-Profit sectors. 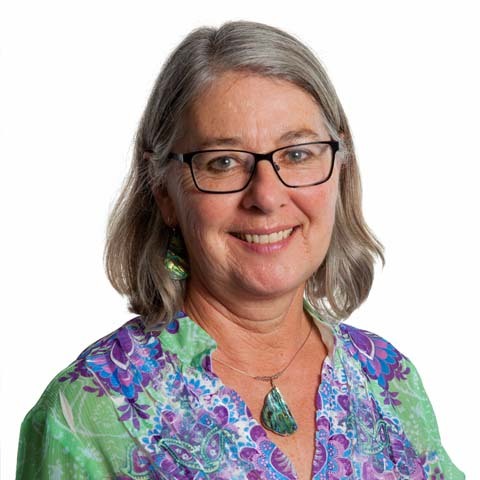 Sandy has extensive expertise in financial management within the education, recreation management, family services sectors and has held senior roles at The University of Melbourne. Sandy is currently Treasurer of two other Not-for-Profit organisations in Geelong. Peter joined the Board of Travellers Aid in October 2014. He is a senior executive with wide ranging experience in implementing major business transformation programs across many industries. 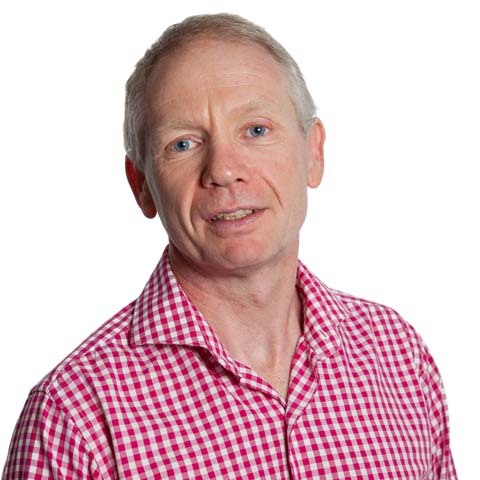 Peter is also an experienced non-executive director with a long history of providing governance and strategic insight to organisations across the Not-for-Profit, health and sports sectors. Paddy joined the Board of Travellers Aid in October 2014. He is Managing Director of Lexcel Consulting / AML Experts, a management consultancy focusing on governance, risk and compliance in the financial services and professional services sectors. 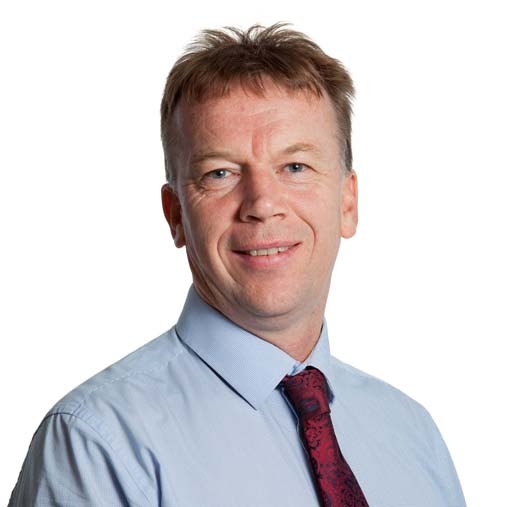 Paddy is a solicitor by qualification, having worked for many years in private practice before a move to management consultancy. He has previously been on the Law Institute of Victoria Legal Practice Management Committee and the Board of the Australasian Association of Certified AML Specialists. 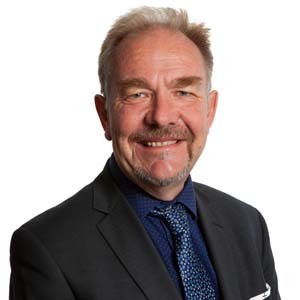 Philip joined the Board of Travellers Aid in October 2014. He is an experienced health and community services executive and management consultant with over 25 years of experience in the sector. Philip is an executive all-rounder with substantial service responsibilities in finance, human resource and capital. He has a particular interest in the needs of people with disabilities having worked with and assisted people with spinal cord and acquired brain injuries. James joined the Board of Travellers Aid in October 2016. 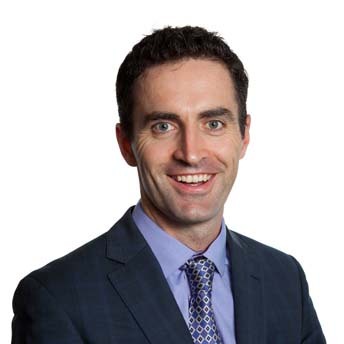 He has previously been an Irish local government councillor (2009) and an Irish Senator (2009-2011). James was a founding member and inaugural Chairperson of a Not-for-Profit which provided work experience for recovering alcoholics and drug addicts. Since moving to Australia, James has consulted on governance, HR and strategic planning to boards and senior executives. He focuses on improving the skills of his clients by assisting them to identify and exceed their own key business objectives as well as achieving positive outcomes for their communities. David joined the Board of Travellers Aid in October 2017. He is a senior marketing and strategy executive with 20 years experience across the financial services, resources, energy and private health insurance sectors. 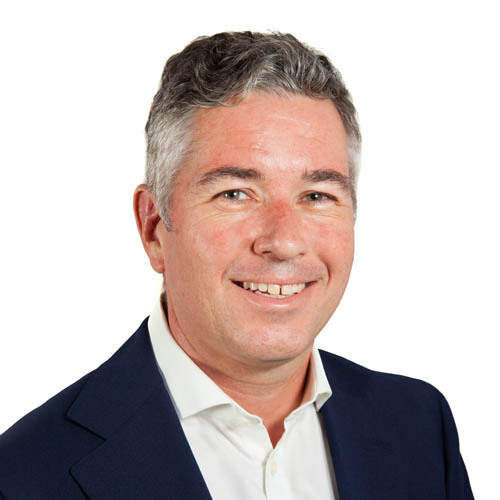 David was previously Chief Marketing Officer and Head of Strategy & Growth for GE in Australia, New Zealand and Papua New Guinea, working across GE’s businesses in the region. 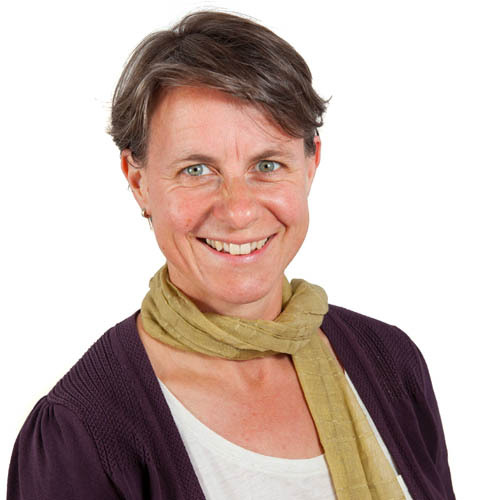 Nicola joined the Board of Travellers Aid in February 2018. She is an experienced marketing and communications professional with over 15 years experience in senior marketing and communications roles in not-for-profit and government organisations. Nicola has a strong background in reputation, brand management and strategic communications and her experience in the not-for-profit sector has included heading up the communications team at the National Stroke Foundations and as Public Relations and Network Information Manager at The Princess Royal Trust for Carers in London, UK. She served as a Board Director of the Dear Dyslexic Foundation since its inception until May 2018 and brings to Travellers Aid her passion for clear communications and skills in building awareness of causes and issues.